Fontinalis (Brook Trout) from Lake Tromen. 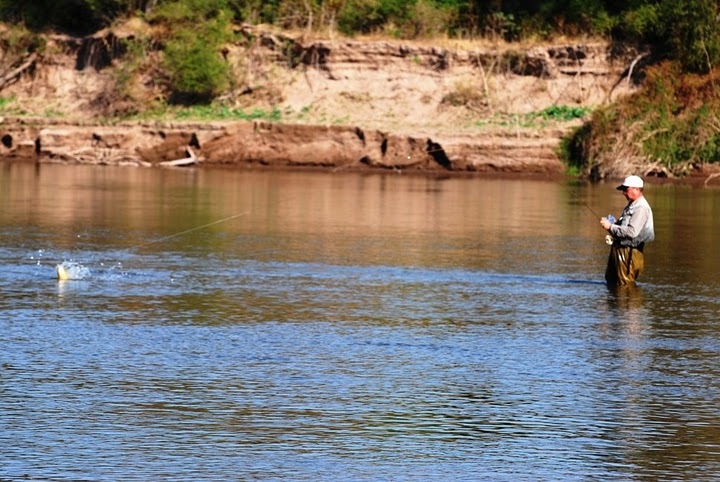 We are now approaching the end of the fishing season in many of the provinces in Argentina. Depending on the province, the season will be over by the end of April or May. 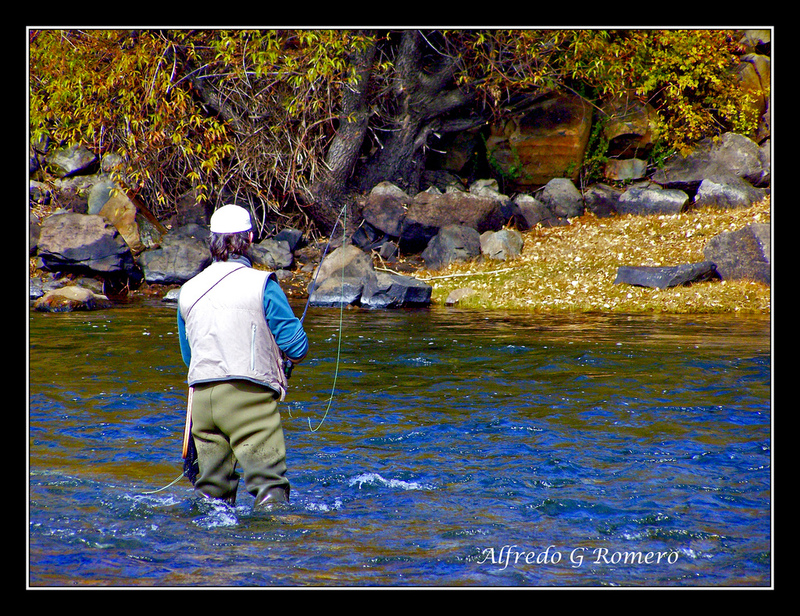 Opening season and “Cierre de Temporada” are the most exciting times for planning a fishing trip with friends or family in Argentina. The fishing can be very difficult since the weather is in transition, but the quality and quantity of the fish can make the effort worth while. Alfredo Romero is heading out to San Martin de Los Andes to close out the season, and has promised me a story and pictures. I’m looking forward to those pictures as much as I am envious of Alfredo. You see, he’s not only a good fly fisherman, he’s also a very good photographer. So get ready to see some great shots in the upcoming story from Alfredo. En efecto, el mundo es interminable. 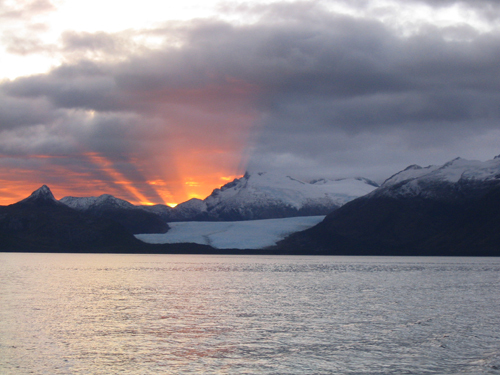 If you translate the caption of the picture of the picture to the left into Spanish you get… “Tierra del Fuego”. 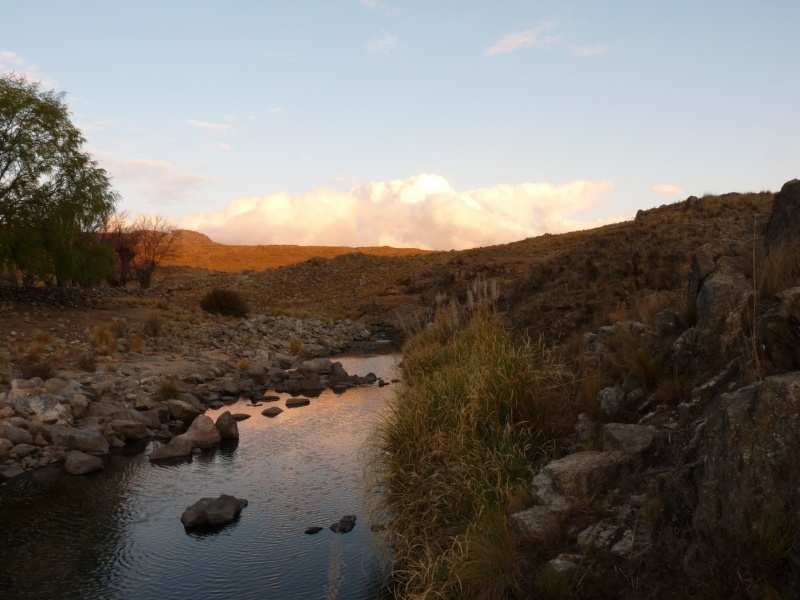 If you know anything about fly fishing in Argentina, or if you don’t, you should start feeling a little fire start down in your belly right about now… but I’ll get back to this. 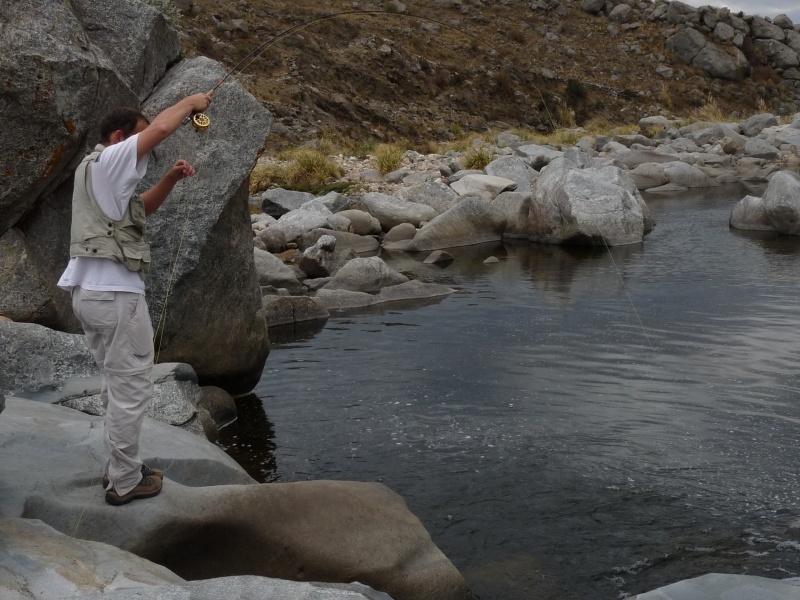 One of the great torturous things about fishing in Argentina is that there is more fishing to be done and more places to explore, than time to do it. Like most fishermen, those that are addicts – and by that I mean someone who dreams about fishing when they sleep, always sees a break in the work schedule (even an hour or two) as a possible fishing opportunity, gets sweaty palms walking into a fly shop, or who’s heart starts to beat a little faster when catching a whiff of that aroma unique to tackle boxes; anyway, most fishing addicts have a list. 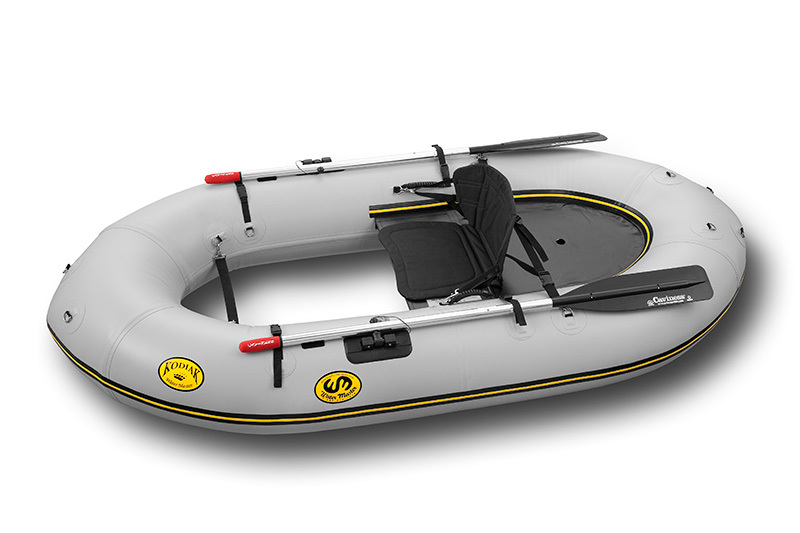 The list is made up of not just places to fish, but also species to fish for and even techniques and types of equipment, and any number of things that are prioritized into the short, middle and long term foreseeable future. This list – which is basically a plan, is carried around with us so that when opportunity presents itself we’re ready to pounce – fills a space we carve out for life’s upcoming fishing experiences. 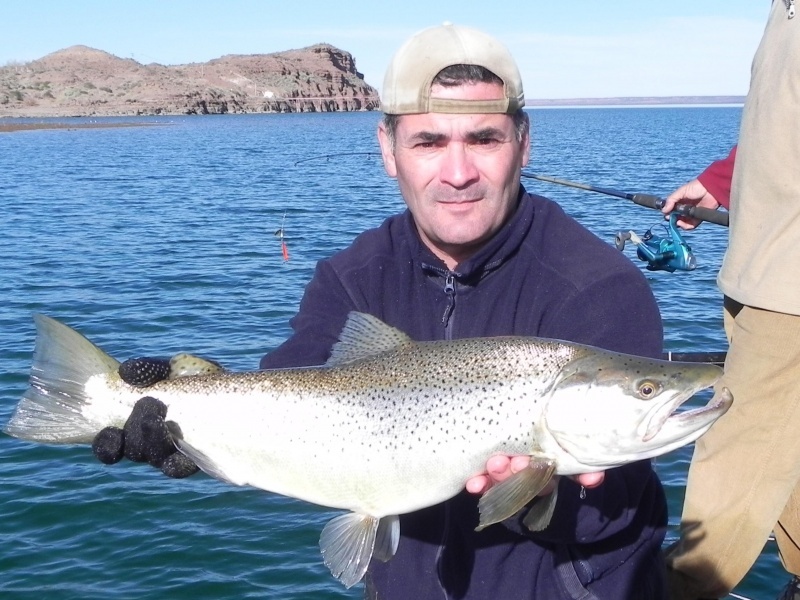 About two weeks ago, I got a call from a friend of mine at the Embassy asking me if I could help a couple of guys get some information on sea-run Brown trout in the Rio Irigoyen. “You bet!” I said and started working my network of blogs, bulletin boards, guides, lodges, friends (of course), fly fishermen and fly shops. Since I haven’t been to Tierra del Fuego myself yet, it was a lot of fun discovering where to go, what to do and see, and also learning more about the sea-run Browns. Trout, sometimes called “salters”, which live in rivers that empty into the sea, may spend up to three months at sea in the spring, not straying more than a few kilometers from the river mouth. 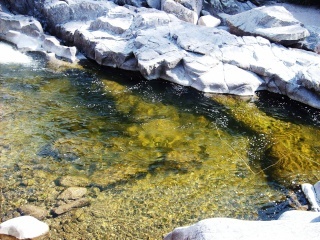 The fish return upstream to spawn in the late summer or autumn. 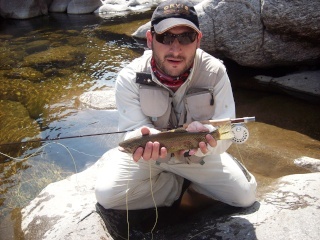 This is not just a Brown Trout phenomenon, and even Brook Trout can exhibit this behavior. The reason everyone is crazy about Brown that go to sea is because of their growth capacity. 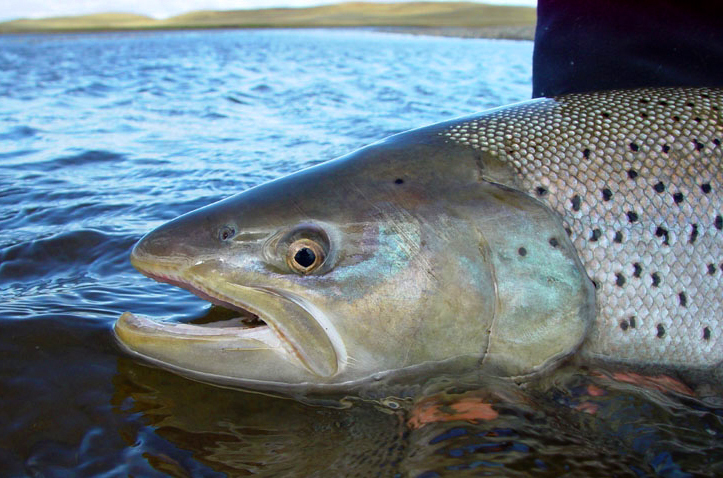 If you’ve ever hooked a Brown, you know that it is probably the fiercest fighting trout species, and since it is one of the larger species of trout… well, you get the idea. Around the same time that I got the call from Charlie at the Embassy, I also got together with my friend Jim for lunch. Now he’s the kind of guy that has done or knows something about just about everything. The one thing that he hasn’t done is to have gone fishing for Golden Dorado in the Argentine “Litoral” also known as Mesopotamia. So while we’re eating lunch Jim says that when he gets back from his next trip he wants to plan a trip with me to go after some Dorado. 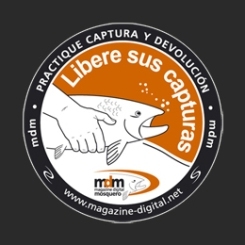 Now, I’m always up for Dorado (“tiger of the river”) since it is one of the greatest fishing freshwater fish around, but there is a problem… a big problem. 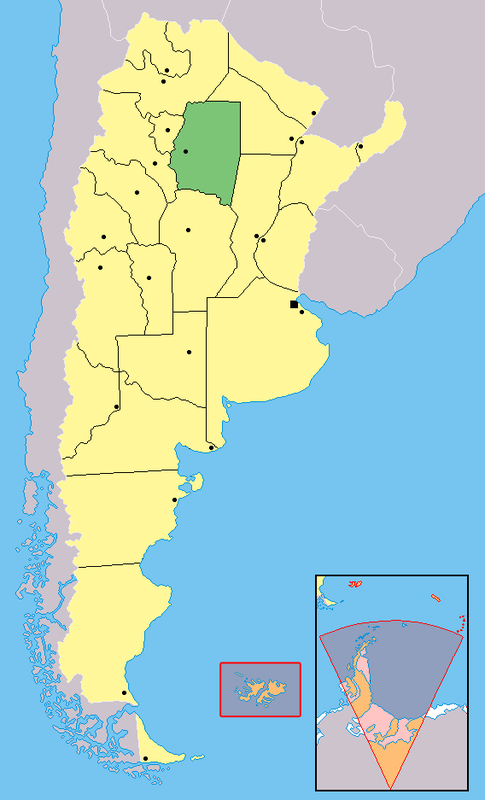 Due to overfishing and a lack of preservation efforts in Mesopotamia (which is comprised of the provinces of Misiones, Entre Rios and Corrientes) there fewer and fewer Dorado and the catch sizes are smaller and smaller when you can find them. It’s really a shame. However, this is good news for guides and lodges popping up to the west of the Mesopotamia in Santiago del Estero and Salta. 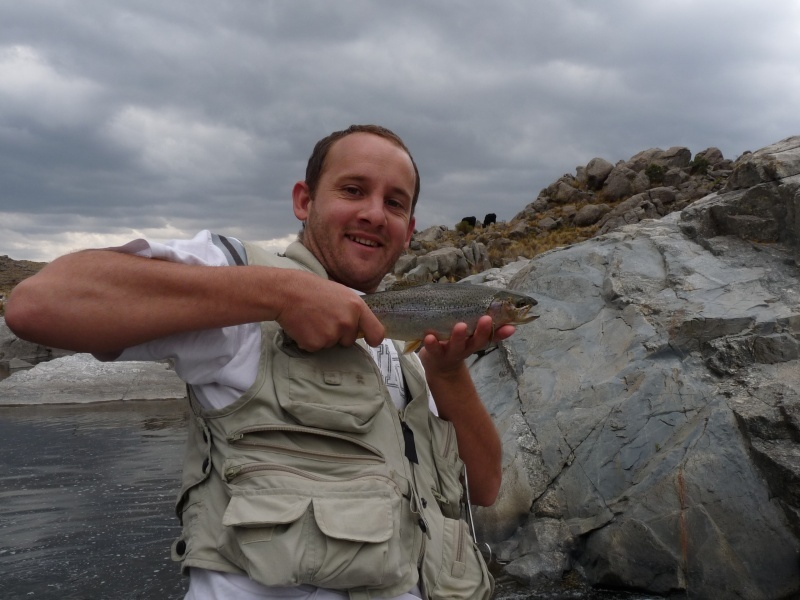 The respective rivers in each province, Rio Dulce and Rio Juramento, still have Dorado’s in quantity and quality. (Are you on “q”?) Although conservation efforts are still not as good and enforcement not as tight as it probably should be, at least in these provinces there are mandatory catch-and-release policies. So now Jim and I have another adventure on our “list”. Going back and doing research on these fish, fishing habitats and regions of this beautiful country (which I’ll share in upcoming articles), I suddenly got out of my rut – which I hadn’t realized I was in – and was humbled once again by the beauty and diversity of this planet. I hope you’ll considering adding these adventures to your list. You won’t be disappointed. 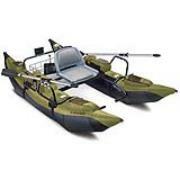 Now excuse me while I get my gear in order so I can get ready to enjoy a few adventures on MY list. As you know, I am a widely traveled man. This allows me to corroborate the claim that a trip is always more or less illusory. That there is nothing new under the sun, it is all one and the same in the end. But also, and paradoxically allows me to ensure there is no reason to stop looking for the exotic, the new. Indeed, the world is endless.